How financial services is investing in apps to connect with customers in a whole new way. In the Age of the Customer, the real trailblazers are the innovators who are leveraging data, technology, and apps to build faster, build smarter, and build everything connected together. 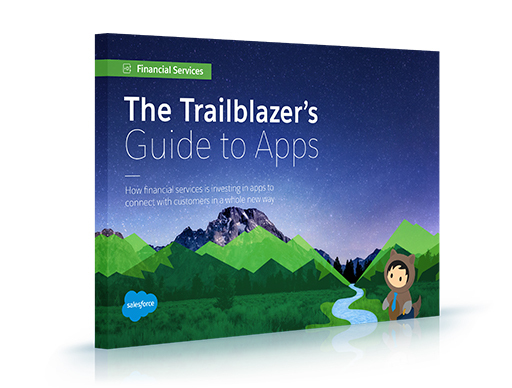 Meet the trailblazers at financial services firms who are connecting with their customers using the very technologies that are reshaping the world — from mobile apps that deliver credit decisions faster, to apps that make it easier for advisors to understand and track the financial life goals of their clients.